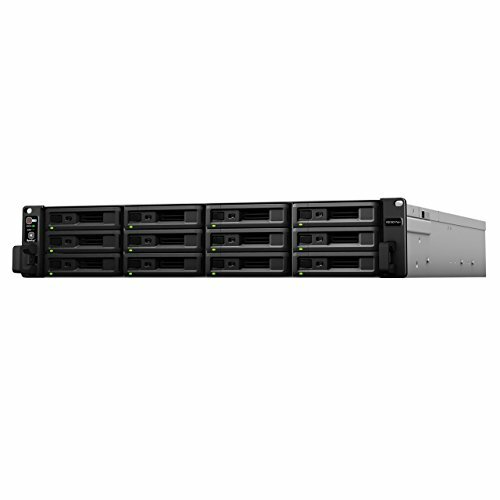 Engineered for scalability to meet any storage demands, Synology Rack Station RS18017xs+ provides reliable, high-performance network attached storage for enterprises seeking flexible storage solutions. With up to 180 drive scalability, RS18017xs+ allows simple data management with minimal time investment required for setup and maintenance. Synology RS18017xs+ is backed by Synology's 5-year limited warranty.